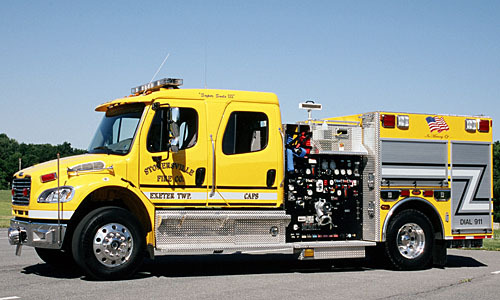 Western Fire Truck, is your New KME Fire Apparatus Center. Founded in 1990 Western Fire Truck is your authorized Hale and Waterous Service and Parts center, with EVT Trained Technicians, ASE Certified technicians we can do it all. Our 11,000 sq. ft. Sales and Service Center with 7 Service Bays can handle anything from a Mini Pumper to 102ft. Platform. We offer onsite Repair Service and onsite Pump Testing. 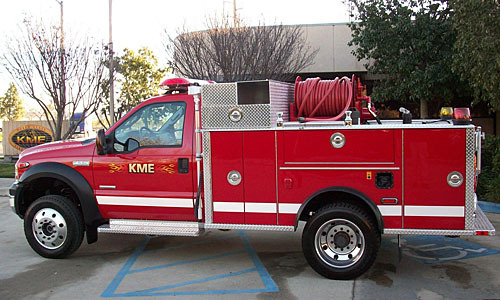 KME has added Western Fire to the sales team representing KME in Colorado and Wyoming. Western Fire’s President Jerry Gussenbauer and his apparatus sales staff, Jim Scott, Dave Bishop, Richard Williams and John Littlejohn all have years of experience as both members of and suppliers to the fire service. With offices just outside of Denver CO, Western Fire is strategically located to serve the needs of fire departments throughout the Rocky Mountain Region. 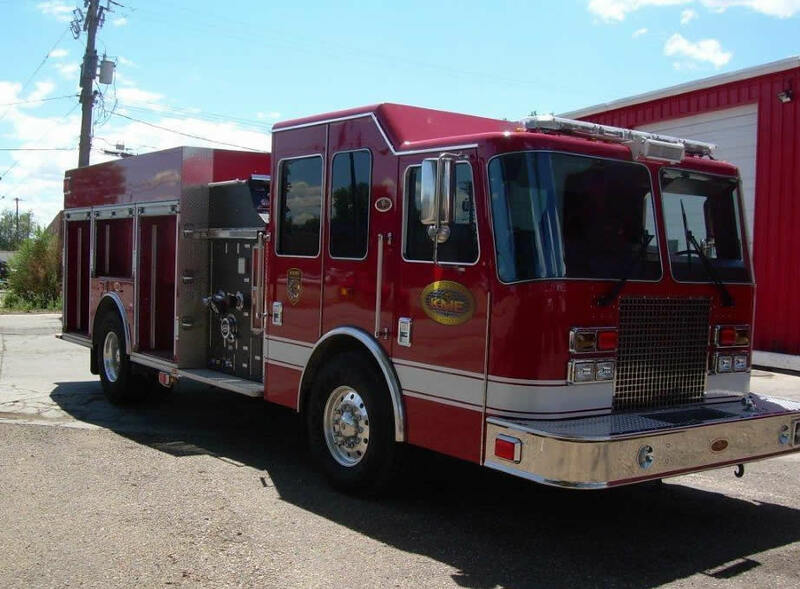 Western Fire is a full service supplier with loose equipment, apparatus sales, and service as well as light manufacturing capabilities. 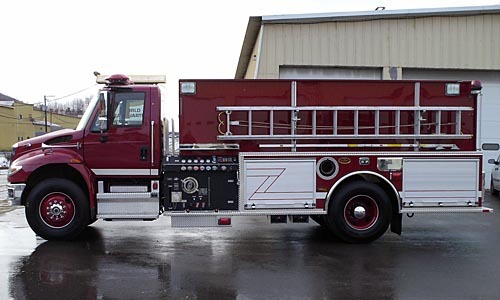 By combining years of apparatus sales and service experience, a staff with "hands on" active fire fighter experience, both in house and mobile service, and the complete KME Fire Apparatus product line, Western Fire is ready to serve our customers with superior apparatus and service support. Custom 100' quint on a Predator Severe Service Cab/Chassis. 2000 GPM pump, Pre 2010 Emissions - ISM 500 HP Engine. 218" WB, can carry 1000 feet of 5" LDH. GSO # 7748.